Norwich City have completed the signing of former ​Newcastle and Brighton goalkeeper Tim Krul, tying the Dutchman down to a two-year deal. The 30-year-old veteran stopper spent the majority of his career at Newcastle, joining in 2006 and only leaving for ​Brighton last year. 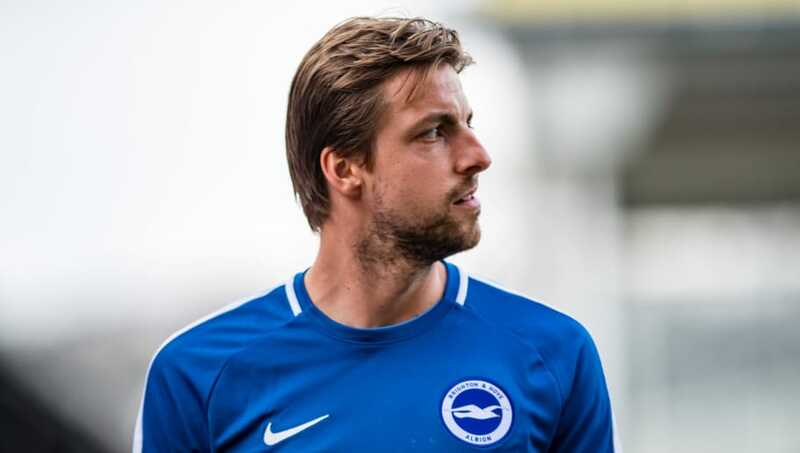 With his one-year deal at the Amex Stadium having run its course, he will look forward to playing his football with the Canaries for the next two seasons. "Norwich City are delighted to announce the signing of goalkeeper Tim Krul on a two-year deal," the club announced via their official website. "Krul, 30, spent last year at Brighton and Hove Albion and joins City on a free transfer after his contract at the Amex Stadium expired." "It’s a new start," Krul added. "It feels like a new kickstart in my career. I’ve done what I’ve done and I just can’t wait to show what I’m worth on the pitch again." Norwich manager Daniel Farke also weighed in, implying that Krul's vast experience at Premier League and international level should leave his squad in a much better position. "In general, it’s a pretty smart deal. After Angus [Gunn] left us, we were searching for another goalkeeper and when there’s a chance to sign a guy like Tim Krul you have to try to do this because he’s a very experienced player at this level. "He’s played over 150 games in the ​Premier League. He’s 30 years old and has been involved in World Cups and played eight games for the Dutch national team."